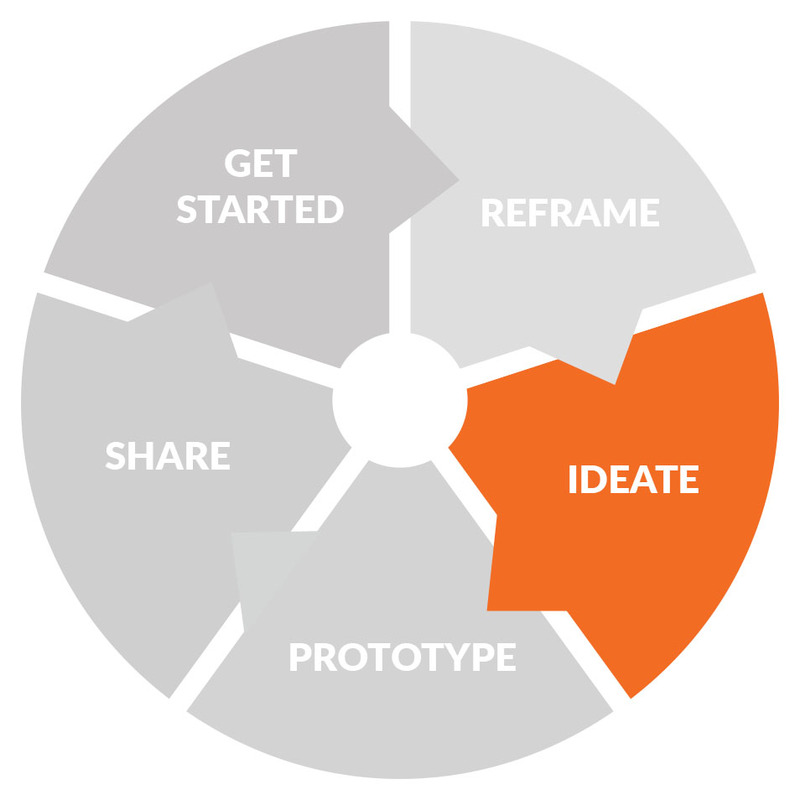 The Ideate phase is the third step in the GRIPS process which engages key players from inside and outside of the organization to co-create new business opportunities. In the Ideate Workshop we apply collaborative methodologies and tools such as The Golden Match, World Café, Fishbowl Dialogue and Open space, to apply your organization’s competencies towards new and fresh ideas. Prior to the Ideate Workshop all participants will be asked to complete one online survey as part of Reframe phase. If you have already completed the Getting Started phase and are interested in proceeding to the REFRAME and IDEATE phase, please contact us for more information. For additional details, including pricing, you may find more information here.